Women, Men and Babies T-Shirts - Tank Tops, Sweatshirts & Hoodies. Women's Mini Skirts, Scarves and dresses - Home Decoration and more. 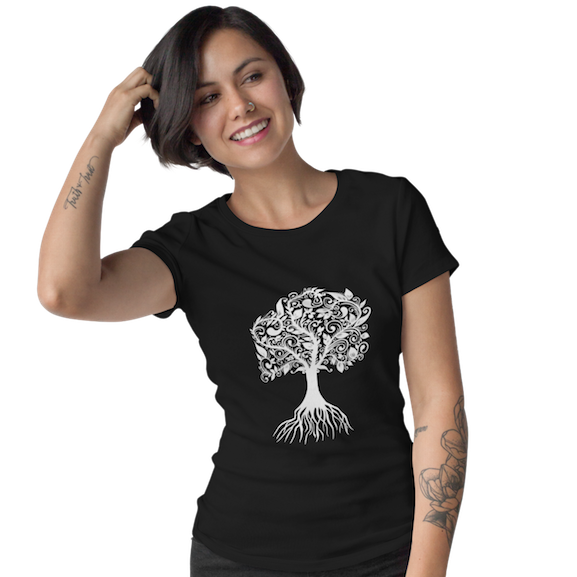 Here will you find my Art as print on Women´s t-shirts, Women's Fitted T-Shirts, Women's Premium T-Shirts, Chiffon Top, Contrast Tank, Women's Fitted Scoop T-Shirts, Women's Fitted V-Neck, Women's Relaxed Fit. Many have asked me if it possible to buy some of my art as posters or other wall decorations.. Therefore I'm very pleased, I now can say YES - I have many items to choose from - Posters, Acrylic Blocks, Wall Tapestries.